Life is easier when dealing with one person. This is why Commswork was created. Everything channeled through a single point of contact for consistency. We take actions that are in the best interests of our clients, not the bottom line of a group P&L. Our team is small, experienced and specialist. We translate what you want to say, into something your audience wants to hear. Liam trained as a journalist in London before moving into communications. In his career he’s offered counsel to The Walt Disney Company, SAP, Microsoft, TBWA/London, Havas and Google. 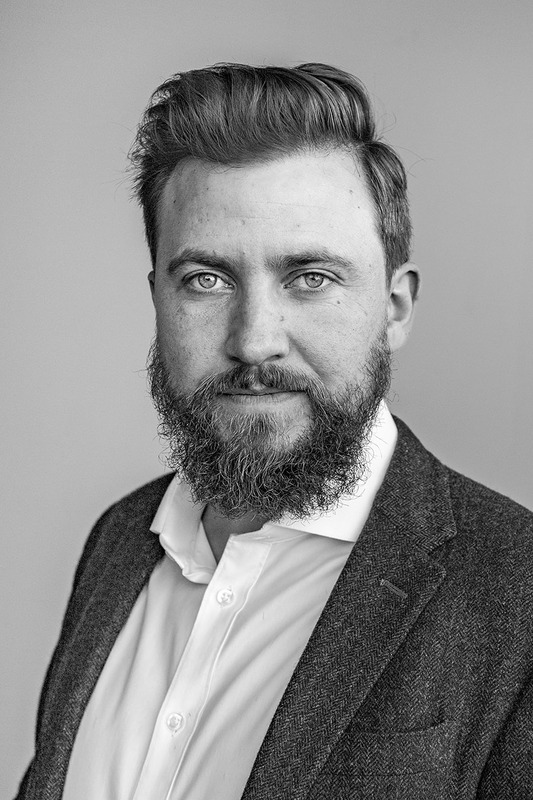 Working across global remits for clients, Liam now heads up the Commswork team of specialists and copywriters. He reads and speaks with the media to understand how he can best help. Attending events, he takes note of what others have to say. Using this knowledge he gives context to how your customer-centric business works to make a difference. He also helps spokespeople to sound less corporate, more authentic and human. Specialising in B2B PR across sport, media, advertising, digital and emerging technology, he looks to raise the profile and gain attention for your business.